Thx a bunch Bergy youmade it look fantastic!! Looks great Bergy, nice to see it with your Martini. What lovely rituals you have and great ideas for your appetizers. I decided to do a Sunday appie yesterday as well. 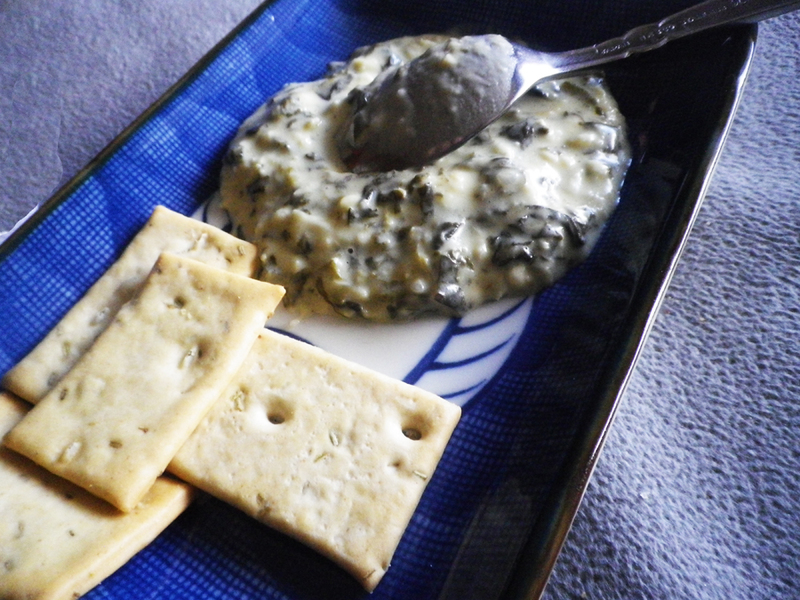 Thanks to your 'taking liberties' on the Brie Bites I made up half of my little Brie round, opened up both the red chili and the green jalapeno pepper jellies I had picked up for Christmas, added great little crackers and enjoyed. 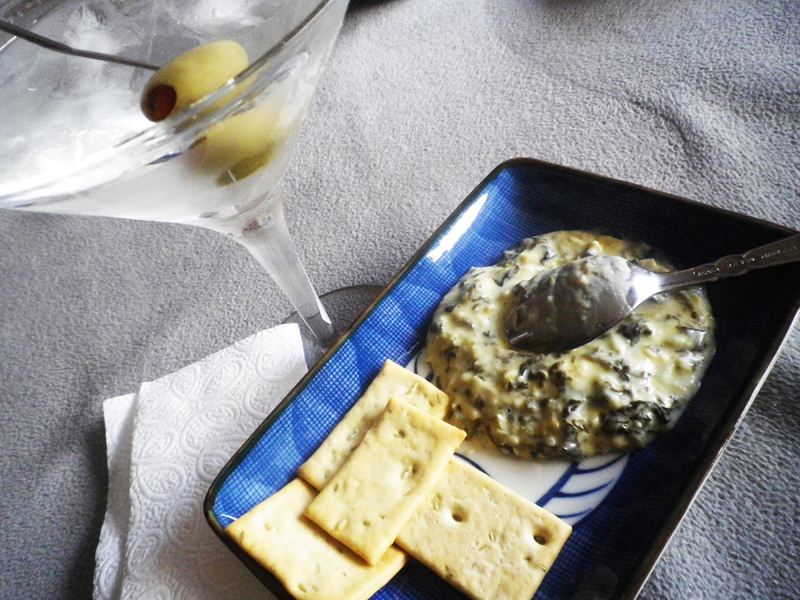 I need to go shopping and add a nice glass of wine to my next Sunday appetizer, maybe a spinach dip as that one of yours looks so appealing! Thanks Gerry for your lovely comments!! Do pick up that bottle of wine. Appies go so well with it or a mart mart.